The London nightlife scene can&apos;t seem to catch a break lately. In the span of a week not only did Studio 338 catch fire resulting in an untimely death, but the second drug overdose tied to the nightclub Fabric has resulted in the nightclub&apos;s license suspension. 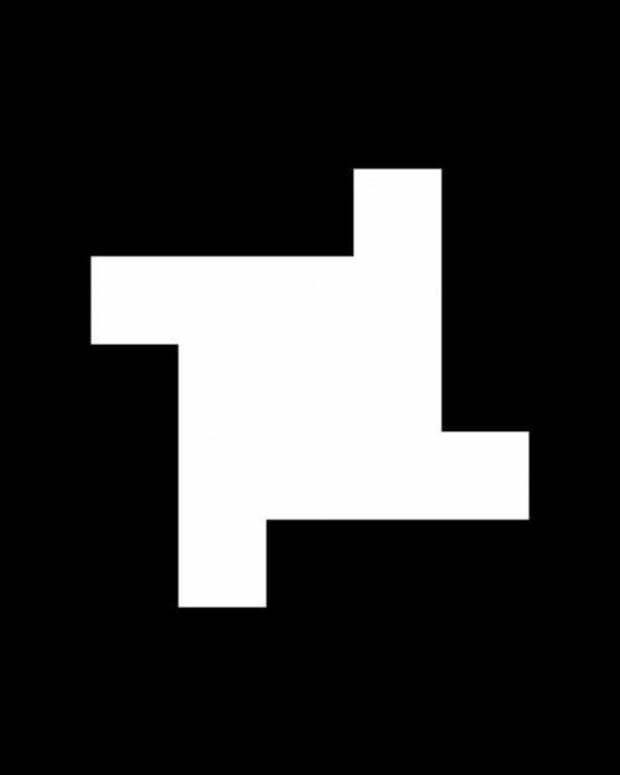 Fabric had cancelled all of last weekend&apos;s festivities in a gesture of cooperation with local authorities, but has since announced that its closure will continue indefinitely. 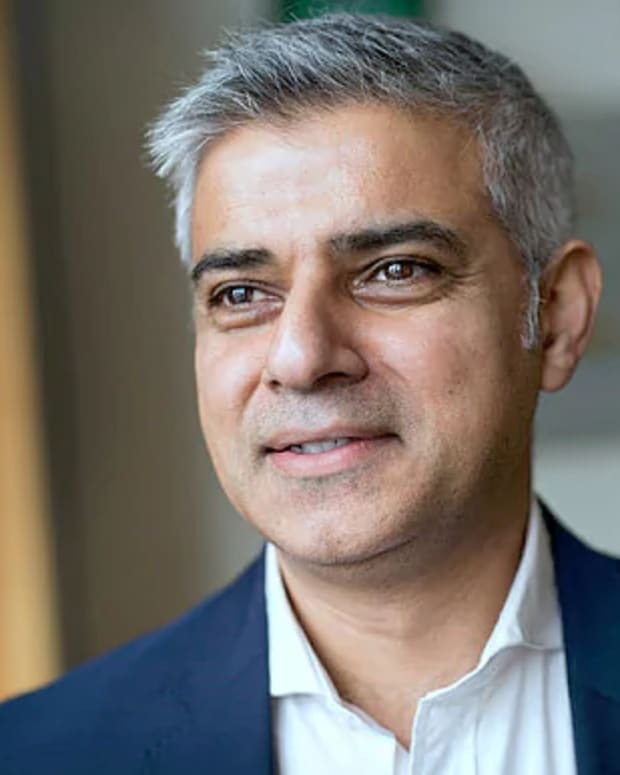 Since then, London Mayor Sadiq Khan has commented in favor of a resolution that would bode well for the future of the club. A handful of DJs including Sasha, Alan Fitzpatrick and Cassy have also tweeted their own sentiments in regards to the potential closure of the hotspot. 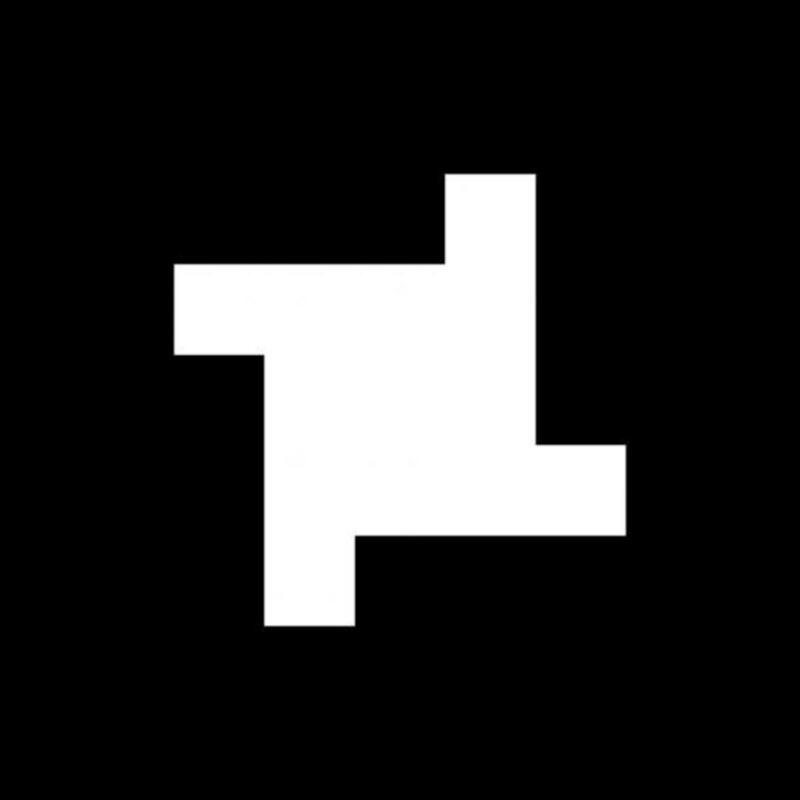 The hashtag #SaveFabric has made its rounds throughout social media, and many have accompanied it with an image of the nightclub&apos;s iconic logo. 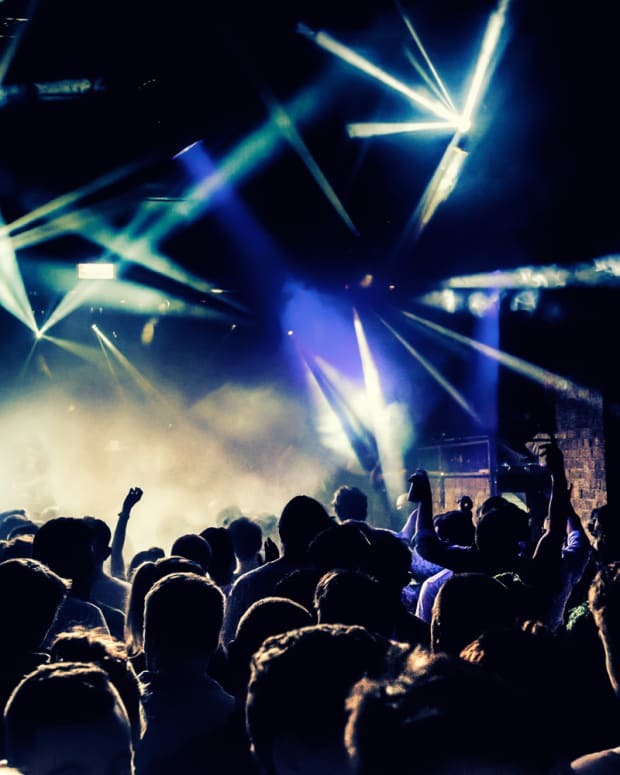 We at Magnetic Magazine express our condolences to those who passed away as a result of the drug overdoses, and we hope that London officials reach a resolution that doesn&apos;t require Fabric to be permanently shut down.